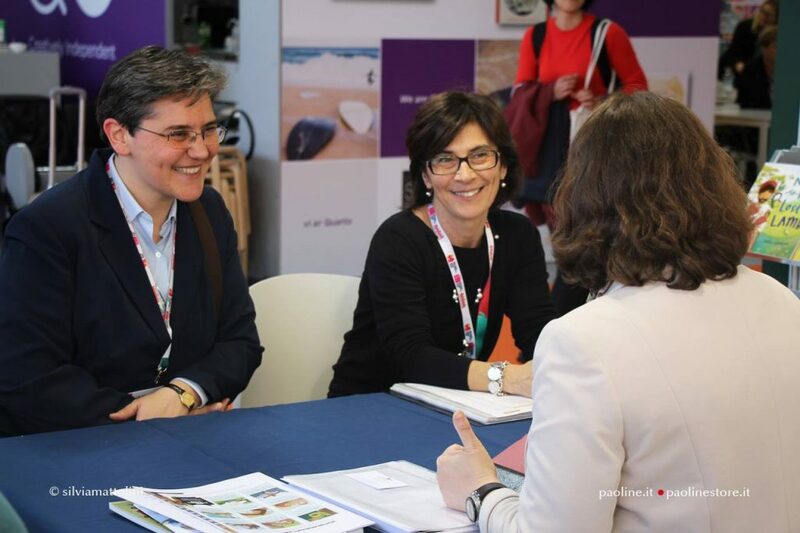 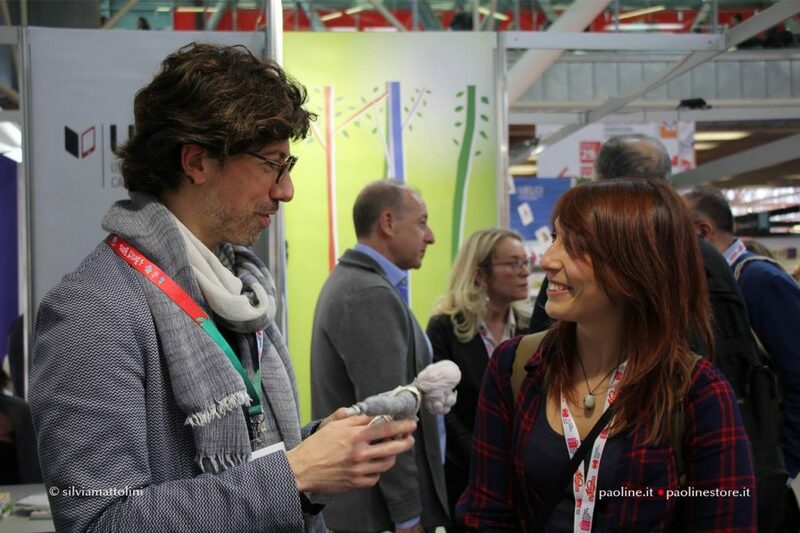 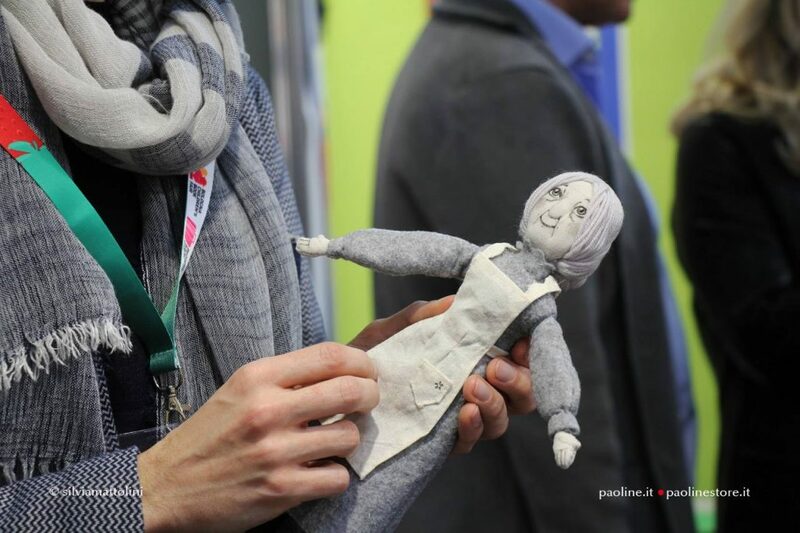 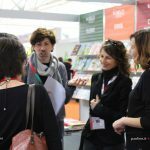 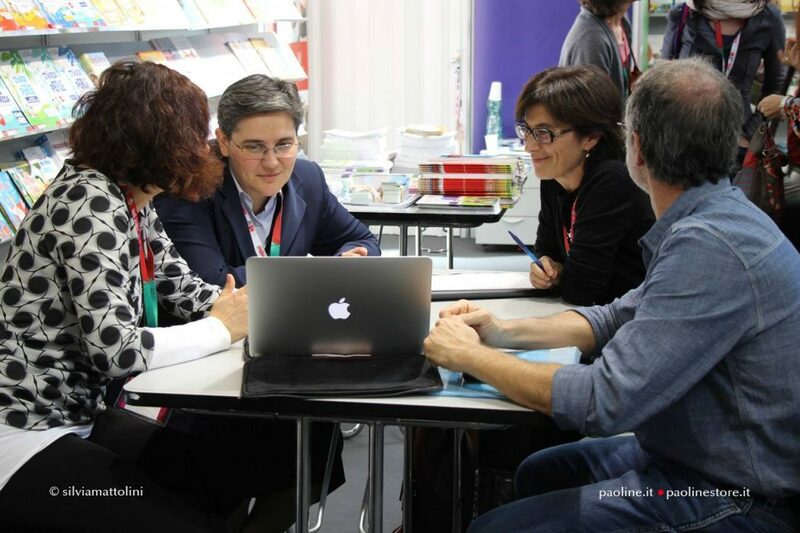 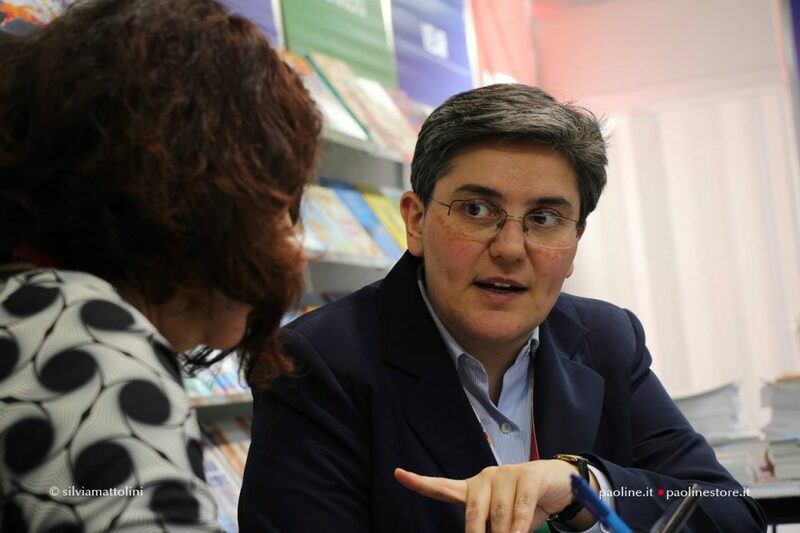 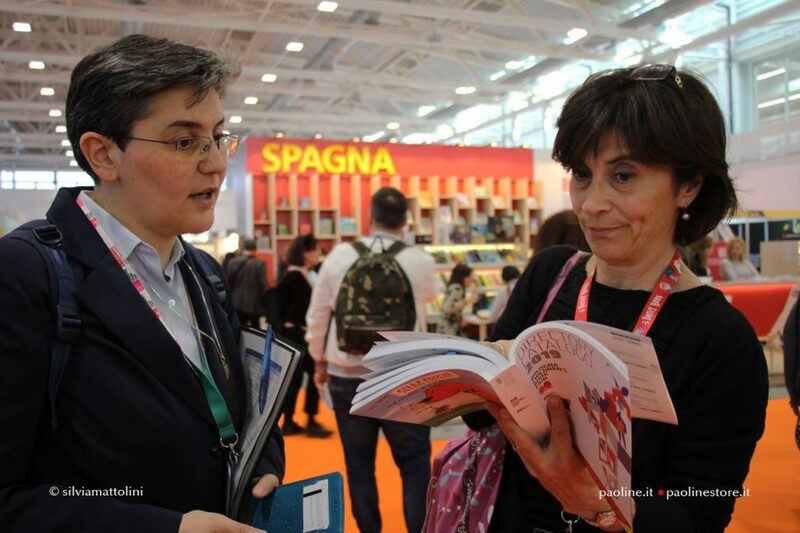 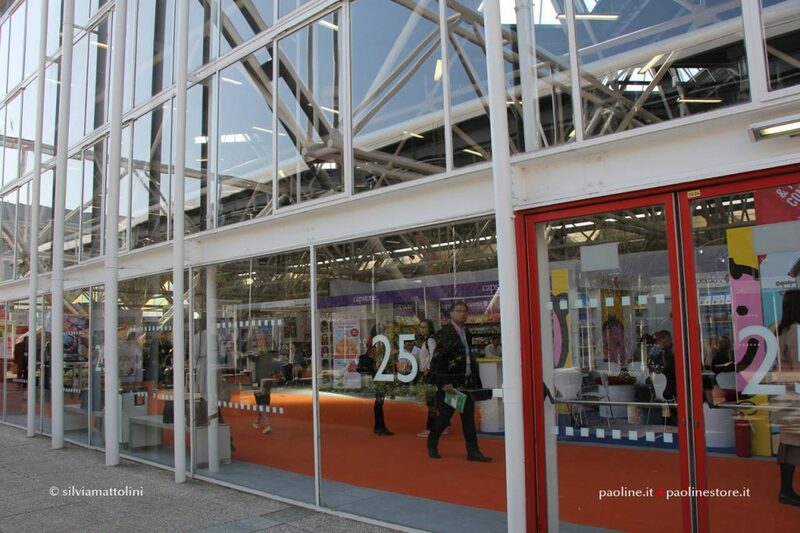 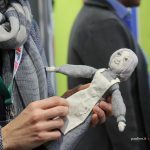 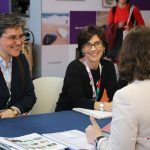 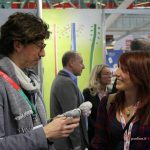 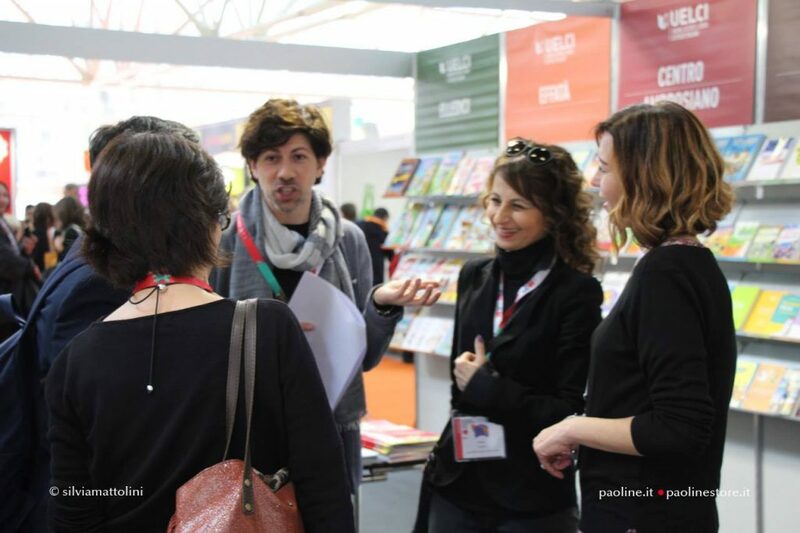 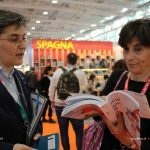 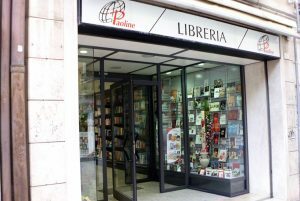 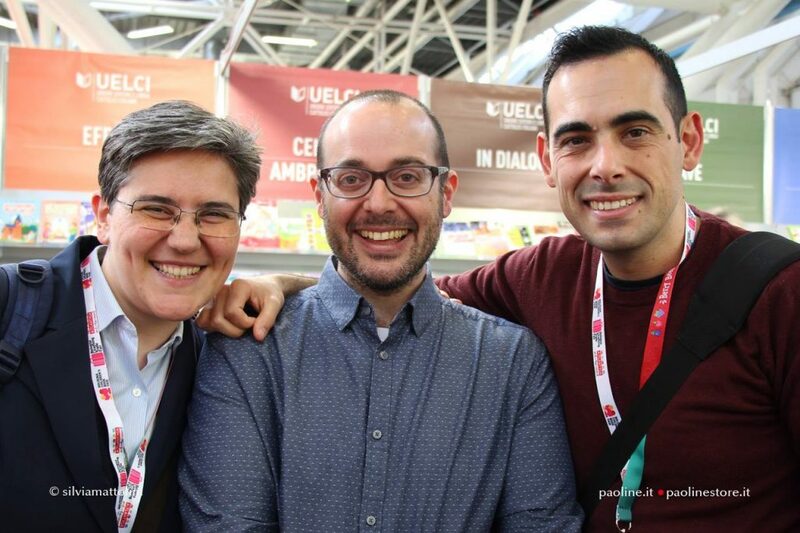 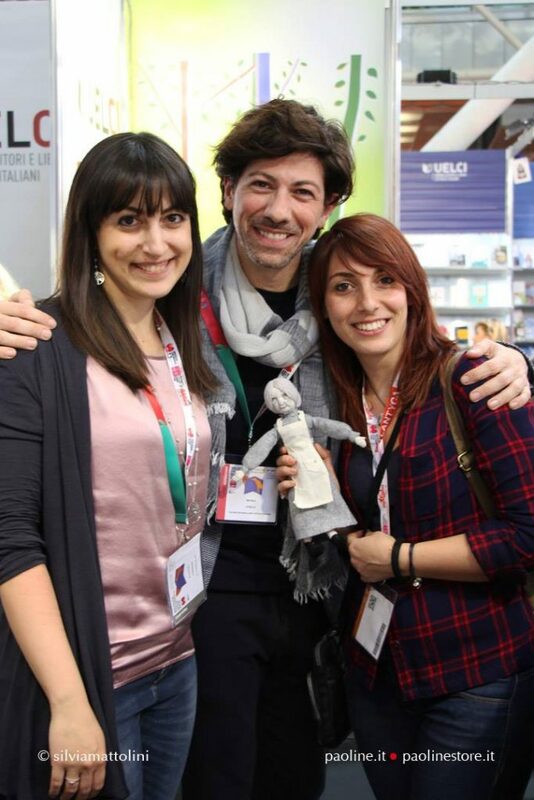 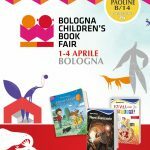 From 1-4 April, the most important publishing event for children and teenagers was held in Bologna. 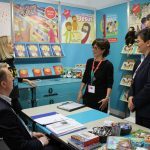 More than 1400 exhibitors from over 80 countries took part in this 56th edition of the Children’s Book Fair, which dedicated an entire pavilion to digital publishing and which this year featured Switzerland as its guest of honor. 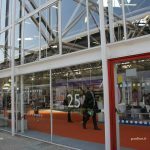 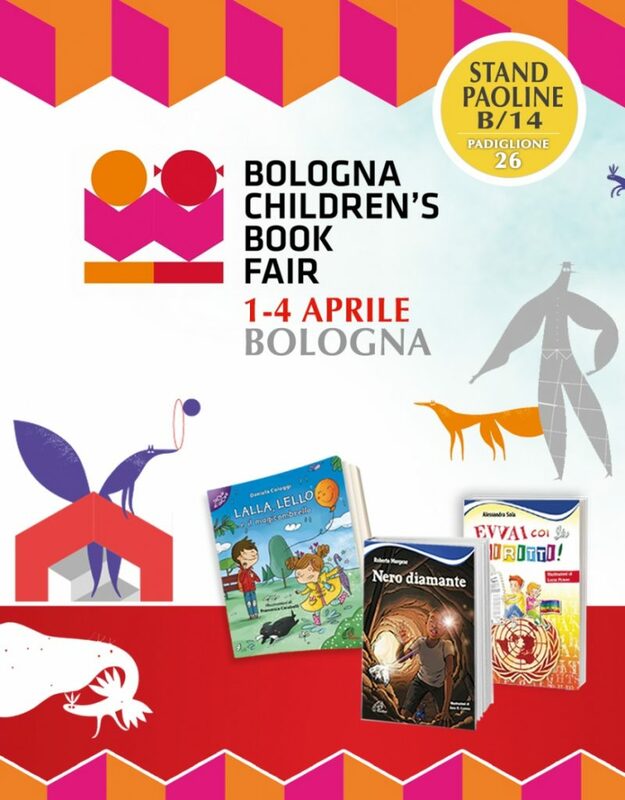 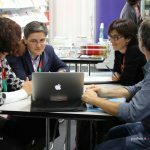 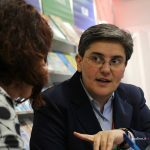 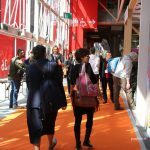 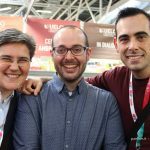 For over 50 years, the Bologna Children’s Book Fair has been the most authoritative international event for the exchange of editorial rights and a point of reference for those working in the field of publishing and content dedicated to children and teens: authors, illustrators, literary agents, distributors, teachers, translators. 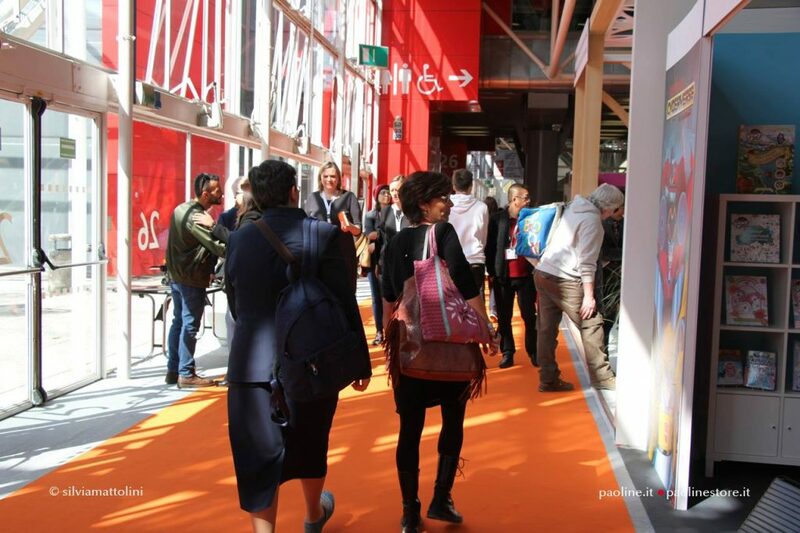 With over 26,000 visitors a year, the Fair is a meeting point for a diverse and international audience. 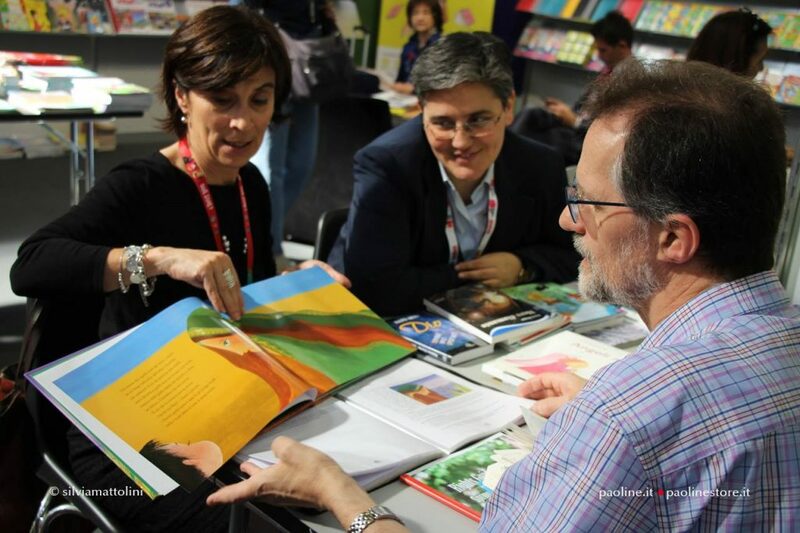 The predominant themes for the 2019 Fair were: the words and colors of the Afro-American culture, the return of handwriting, women and “great women” in children’s literature, and international illustration. 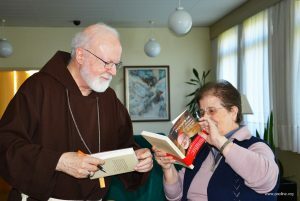 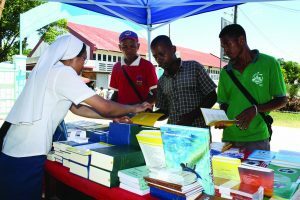 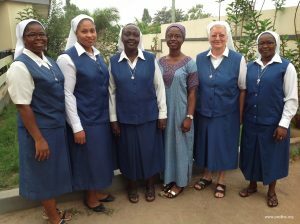 The Daughters of St. Paul, always attentive to the production of books for children and teenagers, were present with their own stand, offering Fair visitors a rich selection of their high-quality editions.